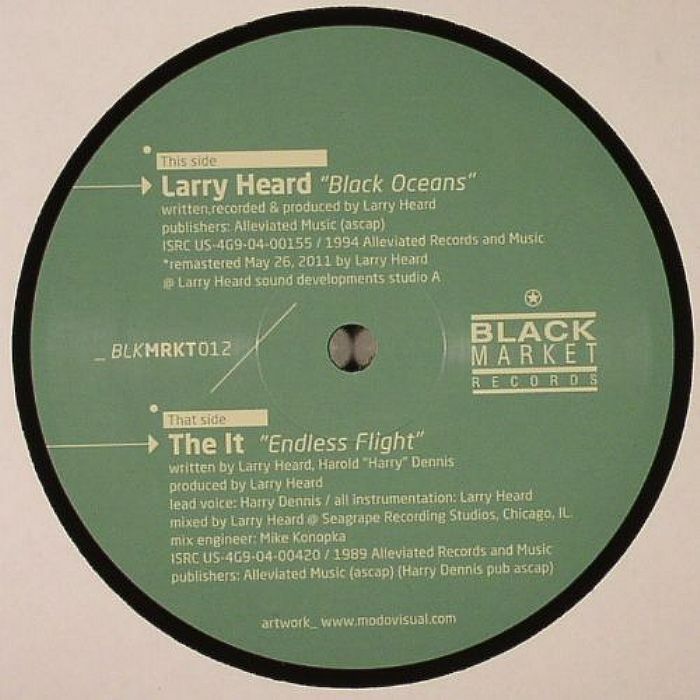 Larry HEARD/THE IT Black Oceans vinyl at Juno Records. 1. 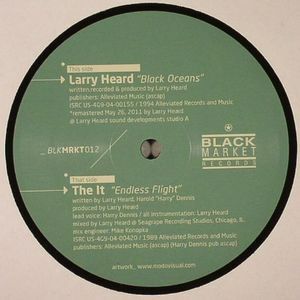 Larry Heard - "Black Ocean"
1. 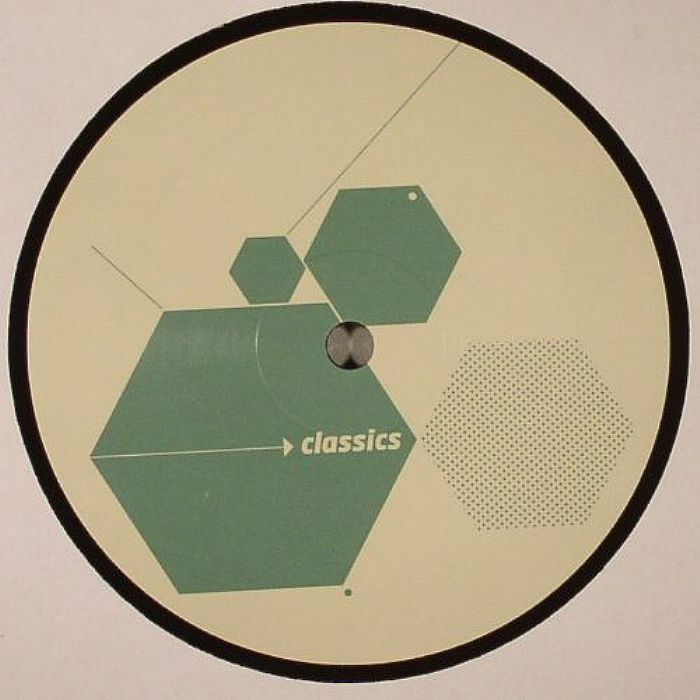 The It - "Endless Flight"